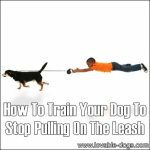 This incredible video by Training Positive showcases the importance of teaching your dog to stop pulling, especially during your walks outside. Dogs tend to lose focus and the next thing you know, they are pulling like mad again. 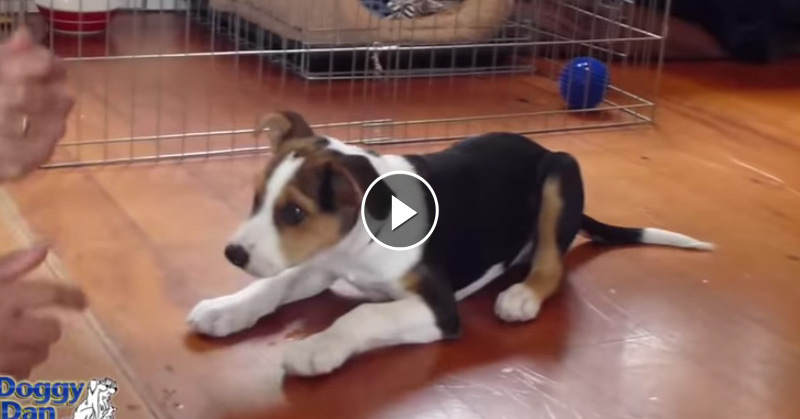 This video will help you train your dog to get right back on track. 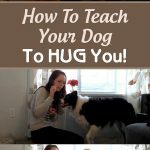 The training provided in the video starts with simple steps to familiarize the dog better with your desire to discipline it. 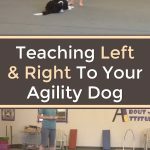 The initial training showcases the trainer teaching the dog to get better in terms of moving next to him. 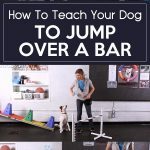 This will set up the whole training process for outside walks. 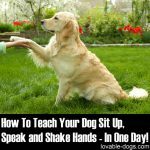 You need proper body language and gentle persistence in order to keep your dog’s attention. 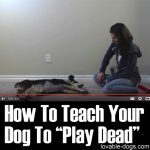 During the first parts of the training, the trainer is teaching the dog to come to him properly. When the dog tended to resist, gentle pressure in terms of pulling was used. As soon as the dog got back and followed the trainer, an instant reward was provided. 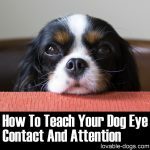 Dogs will naturally get distracted by other things happening and it is your duty to keep the animal focused while you train it. Never ever use unnecessary force while pulling your dog; this will never help your cause. Always apply gentle pressure and only if needed. 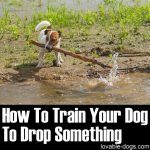 The importance of positive reinforcement is also key for your dog training success. 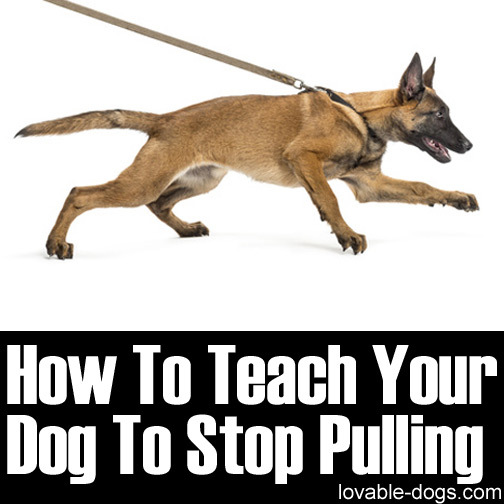 You need to incorporate this positive approach in a way that your dog will understand so that you can encourage it to stay next to you and stop pulling during your walks. A great takeaway from the video is its aim to highlight three main points. 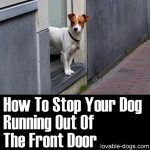 The first point is to make the dog stop if there is tension. 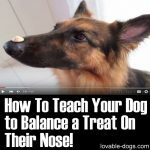 The next is to encourage the dog to follow you properly. The third is to reward the dog for returning. 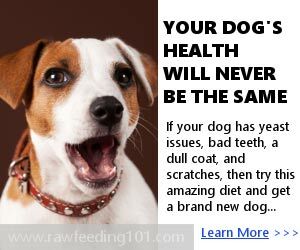 It is best that you reward your dog every time it returns to heel. Always remember to set up your dog for success. It must feel that following your guidance will always lead to something positive. 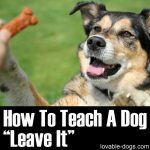 So, if you can, always bring dog treats as reward every time your dog stops pulling and acts properly. If ever you can’t bring rewards, always use verbal praise and petting for every instance that your dog follows your command. As seen in the video, the trainer started his training sessions in his backyard before going outside for a walk. 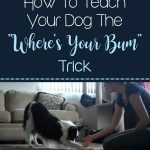 You need to follow this because you should make your dog acquainted with the command first before you go out and try different environments. 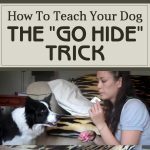 Take the time to train your dog at home and as soon as you see improvements, you can bring it to other places to master the command even more. Enjoyed your video and I intend to try with both of my little dogs while I’m using a walker. I know this will be very challenging, but it is worth the effort. 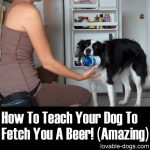 How do I train my dog to do this if he has no interest in food (treats) in general. I love you videos, they are excellent. I have a clicker, but can’t find small treats. What kind do you use. Thanks you again for the easy to follow videos.